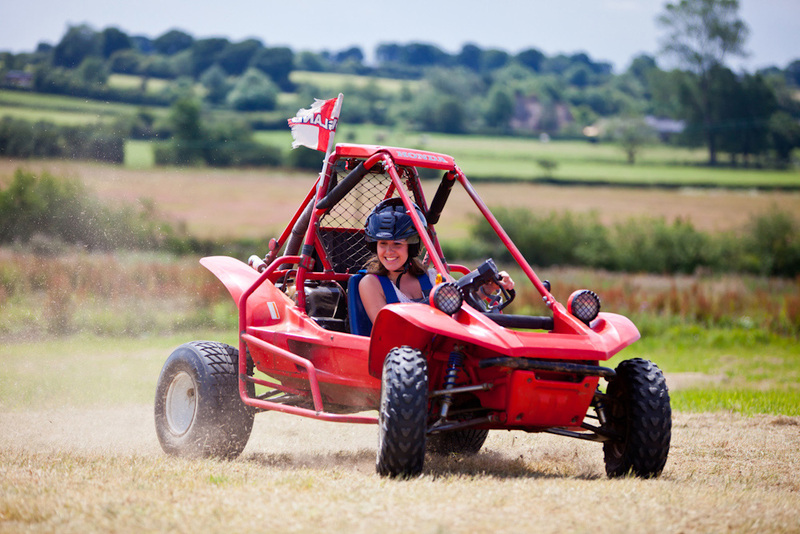 Take full advantage of the 200 acres of land available for a variety of activities including clay pigeon shooting, quad bikes, archery, falconry, duck herding, dodgems, carnival games and more. 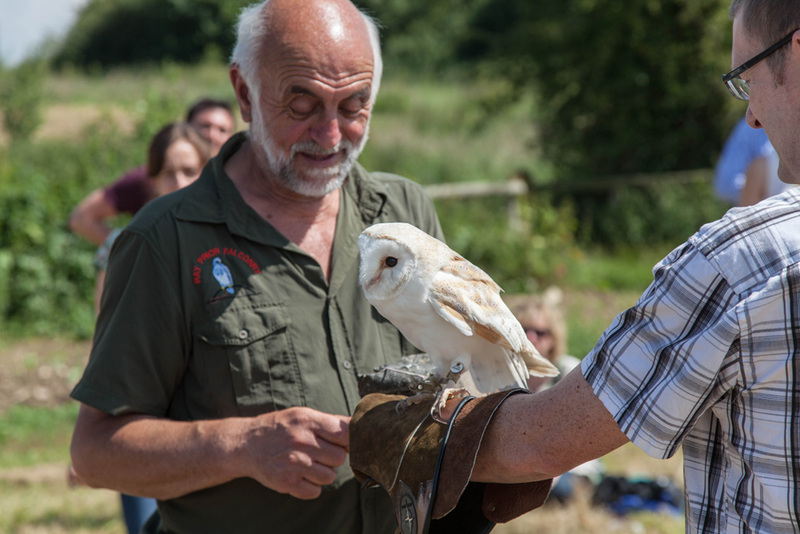 Winkworth Farm has worked with companies large and small, as well as local councils to provide Family Fun Days suitable for young children and adults. Catering often includes a BBQ or Asado served in the afternoon, along with snacks and drinks from our tractor and trailer ‘bar’. Ice creams from our converted horse trailer is another popular option.